When dining, even if you are seated at a table that is very awkward for the server to actually serve, please, do NOT help clear the plates. Oddly enough, the clearing of plates, especially at a fine dining establishment, is choreographed. By you stacking your plates and handing them off to the server, you are causing a kink in the chain that can cause issues. For example: in most fine dining restaurants 1 server is permitted to clear plates from only 2 guests. So when you are a large party, and you see a swarm of servers approaching, that is why. There is a a specific way of clearing, especaially with all the different shapes and sizes of plates….when you stack your plates and try and hand them off, it becomes a balancing act that even the FLYING WALLENDAS couldn’t handle. 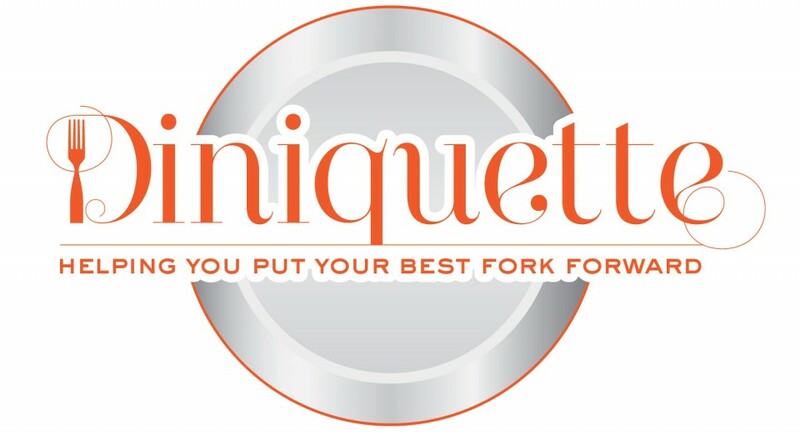 As a restaurant professional, when a guest tries to help clear their plates, I actually find it very sweet and respectful; however, you are supposed to be enjoying the experience. So as tempting as it is to help, please don’t. Let the choreography be performed as rehearsed and just sit back and enjoy the show.